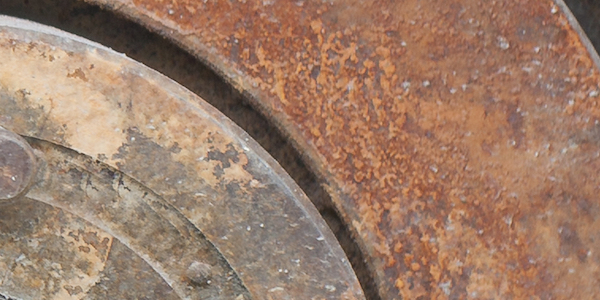 Corrosion is the number one defect and cost of rework in manufacturing. 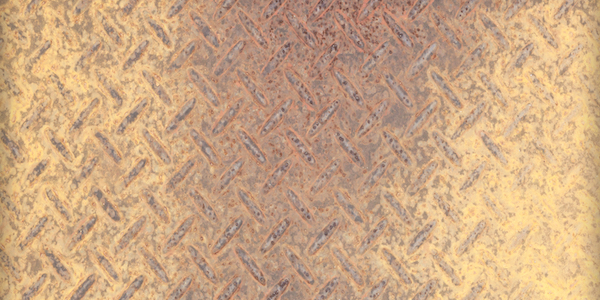 Eliminating corrosion in-process and on finished goods reduces operational costs and increases productivity. 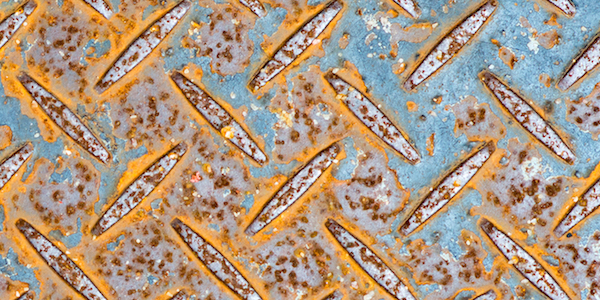 After machining, after assembly, temporary storage, leak testing, inter-plant transfer, delivery to customer, and over-seas shipping are all areas where choosing the right corrosion inhibitor can make a difference. Corrosion inhibitors work by deactivating the substrate or preventing the environment from reacting with the surface by depositing a film. With the newest technology available, you can find a corrosion inhibitor that can enhance your process, whether you need to paint over it, weld through it, or just protect it. Also Available In Aerosol For Easy Use, And As A Gel To Cling To Large Vertical Surfaces. Soluble Oil-Type, Emulsifiable Corrosion Inhibitor. Effective Up To 5 Years.